Last weekend, Destiny won two awards at the Gässli Film Festival in Basel! 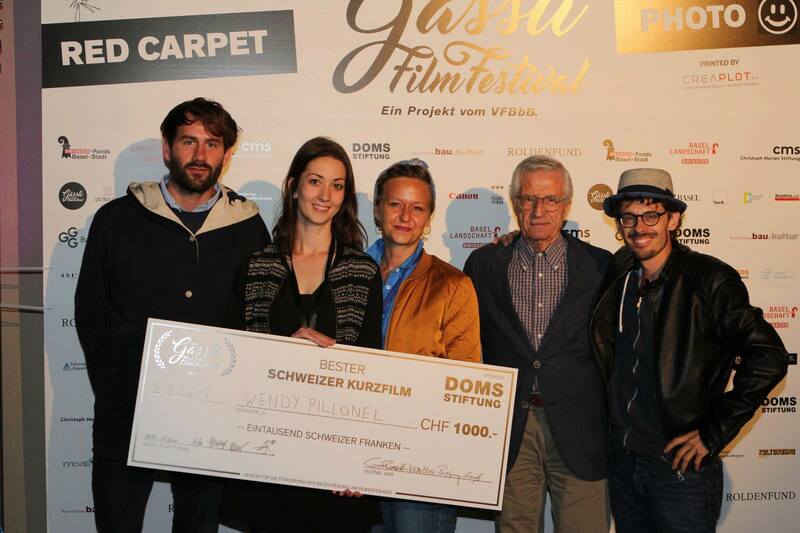 The film was awarded as Best Swiss Film and Wendy Pillonel got the price for Best Director. We are really proud of this recompense! Thank you to the whole Gässli Crew, to the Jury and its president Rolph Lyssy and to festival director Giacun Caduff!